Most major grocery stores have large sections devoted to Asian food products, with such a vast number of choices that simply selecting a sauce or seasoning mix seems daunting. 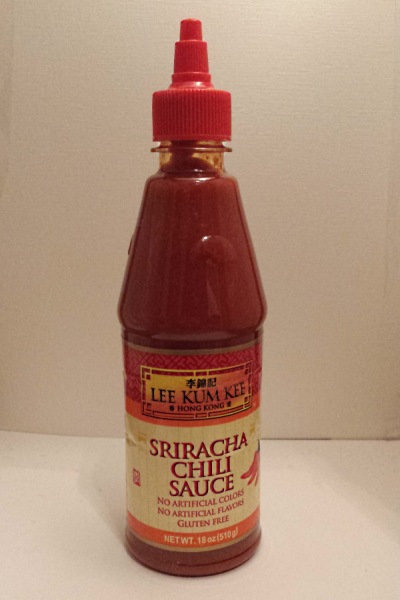 One product brand you might want to check out is Lee Kum Kee. Founded in 1888 by the man who invented oyster sauce, Lee Kum Kee now sells its more than 220 different sauces and condiments worldwide across 100 countries and five continents. 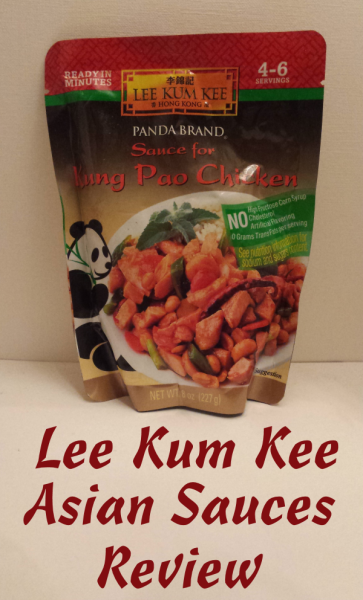 I received some sample Lee Kum Kee products for review purposes, and the first one I tried was one of the most popular Asian sauces, hoisin, which I made into a delicious chicken, broccoli and onion stir fry. We loved the taste of Lee Kum Kee hoisin sauce, and the dish also warmed over wonderfully well the next day for lunch. 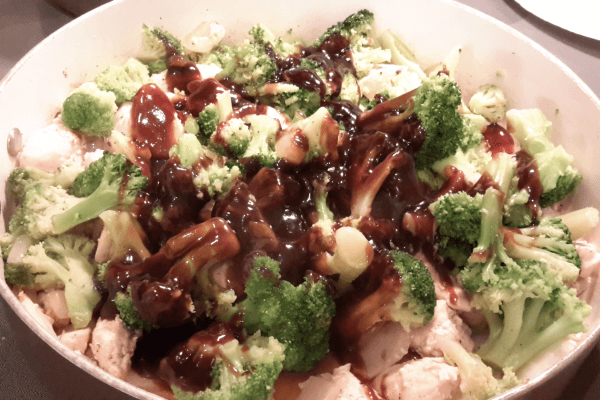 Some sauces tend to congeal and look kind of yucky after a night in the fridge, but the Lee Kum Kee Hoisin Sauce still looked and tasted great. You can visit Lee Kum Kee’s website for a variety of recipe ideas for their hoisin and other sauces, too. Next, we tried the Lee Kum Kee Kung Pao Chicken sauce packet, which made an absolutely amazing chicken, carrot and peanut stir fry. 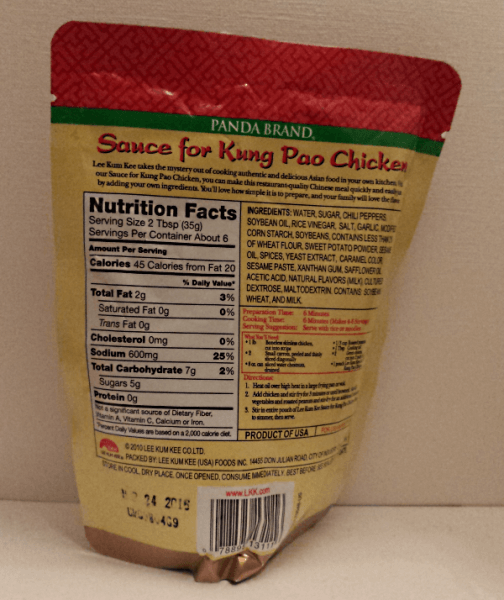 In fact, I liked it as well as or even better than any kung pao chicken I’ve eaten in Chinese restaurants. It tasted spicy and had just the right amount of kick to it. 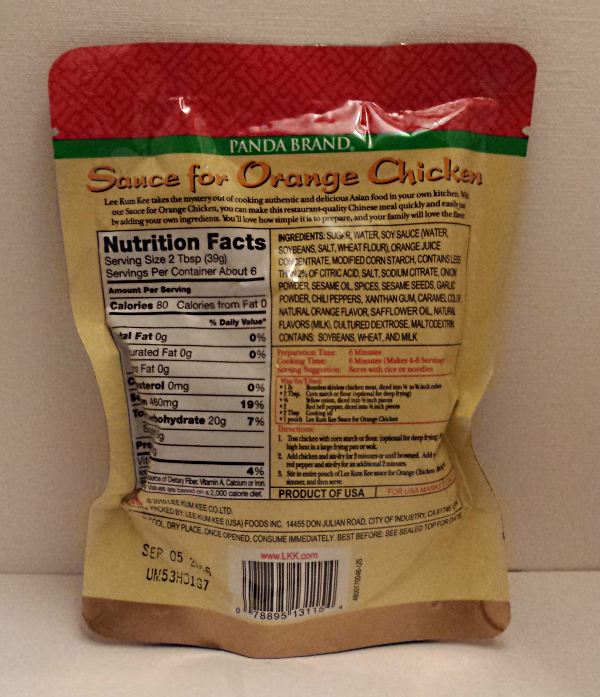 Lee Kum Kee’s orange chicken sauce, with its sweet/tangy flavor, also tasted wonderful and similar to what you’d find in a Chinese restaurant. In addition, it warmed over nicely for lunch the next day, just like the kung pao chicken did. I love spicy foods, so I couldn’t wait to try Lee Kum Kee’s sriracha chili sauce on my scrambled eggs. I also used it in a sausage dip recipe in place of wing sauce. I tried Lee Kum Kee’s sriracha mayo in egg salad instead of yellow mustard and on hamburgers. I think it would also taste great in deviled eggs to use instead of mustard. 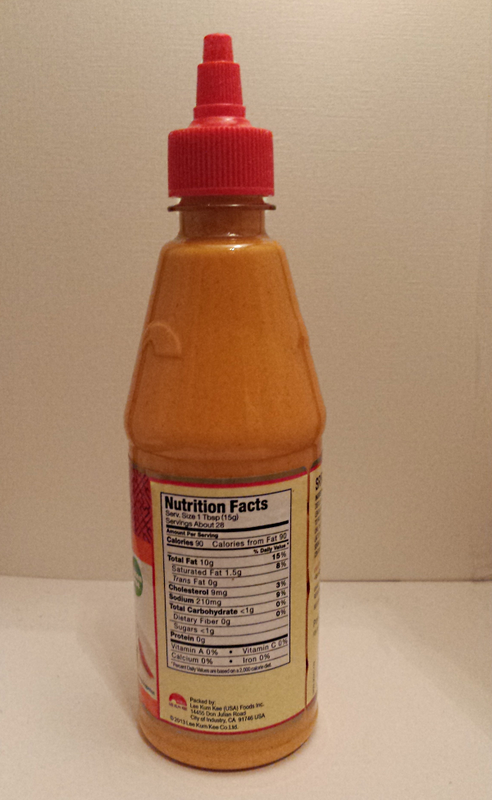 Sriracha is a type of hot chili sauce from Thailand, and it definitely offers a unique taste and a nice change from regular hot sauce or wing sauce. 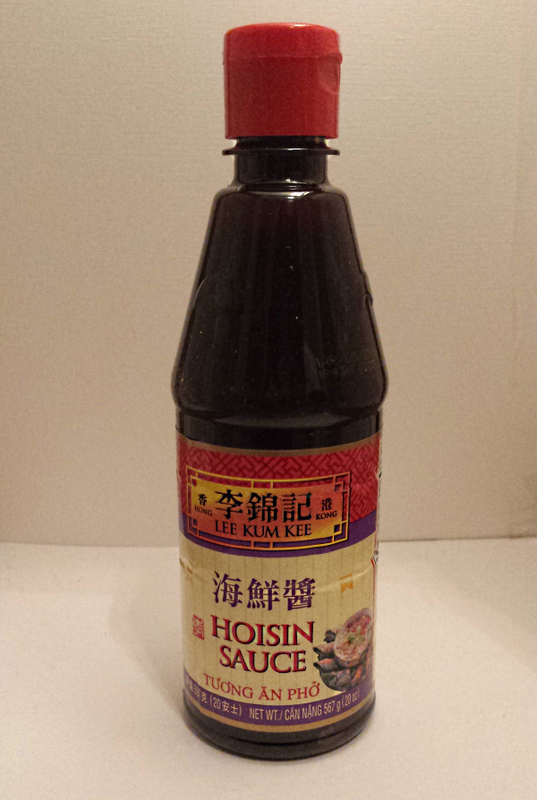 In the past, I’ve also tried Lee Kum Kee Premium Soy Sauce , which I used in various stir fries and in fried rice. 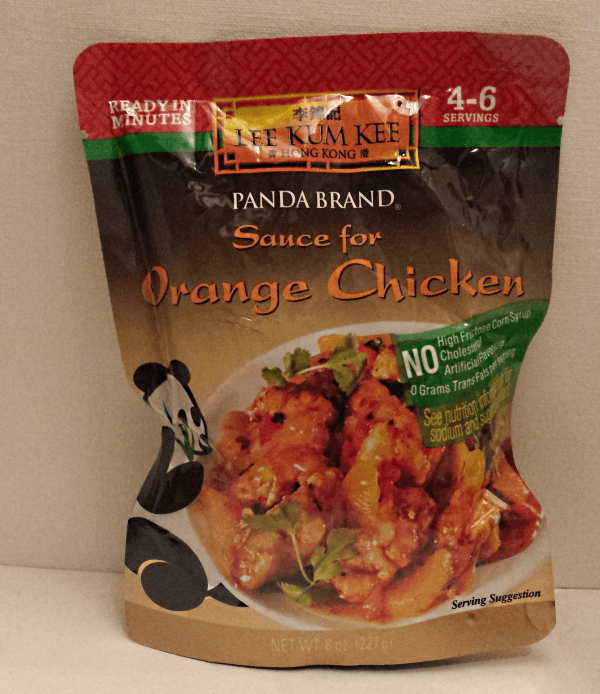 You can find Lee Kum Kee products in many chain grocery stores like Whole Foods, Publix, Food Lion, Harris Teeter, Giant Foods, Kroger, Meijer, Albertson’s, Safeway and select Walmarts.